Did you know that when the real estate market gets hot that homes, cottages, farms and waterfront properties end up selling at a faster rate? If you have an idea on where you want to buy, you can narrow down these listings for sale in Grey Bruce and South Georgian Bay by town or village. Not only will this speed up the process of you finding that perfect home, it could help you discover it before someone else does! 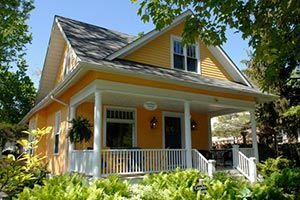 Seasoned or First-time Buyer and looking for that dream home -- checkout this library of residential homes for sale. 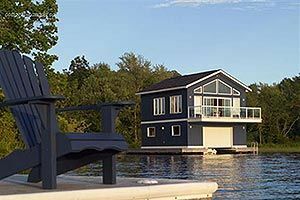 If you are looking for properties located on water -- browse the perfect collection of waterfront homes & recreational cottages. 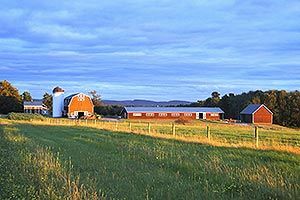 Looking for farms or acreage for sale? Maybe that perfect homestead to turn into a dream hobby farm to retire on. The number one priority at MoveMeTo.com is finding you that perfect home -- finding it before another Buyer would be pure pleasure. To begin your real estate search right now -- checkout these popular real estate markets across Grey Bruce & South Georgian Bay.